On the premise of my previous research, I have began to develop my ideas on design practice with the stationary range I would like to produce. I've begun to look at branding which uses the same elements which I plan to use, and some branding which uses some of the processes I would like to use. 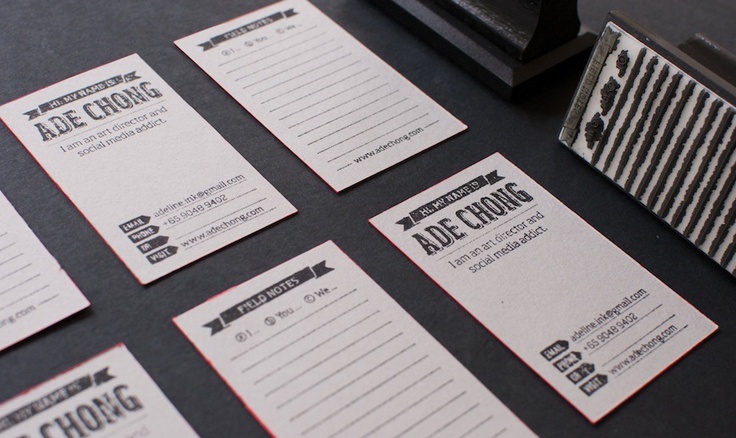 Adding some texture to a business card would be a good feature to add to this project. 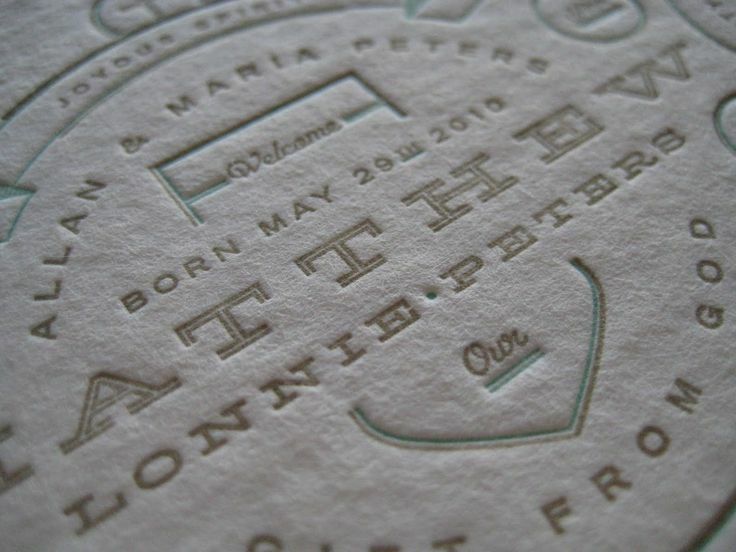 It implies quality and care, not just any printed design on a card. It's a personal touch, knowing that they're likely handmade. Another part of this branding is the wax seal, it's a symbol of elegance and sophistication, an extremely traditional device, not commonly used. Something I'd associate with an Antiques shop. 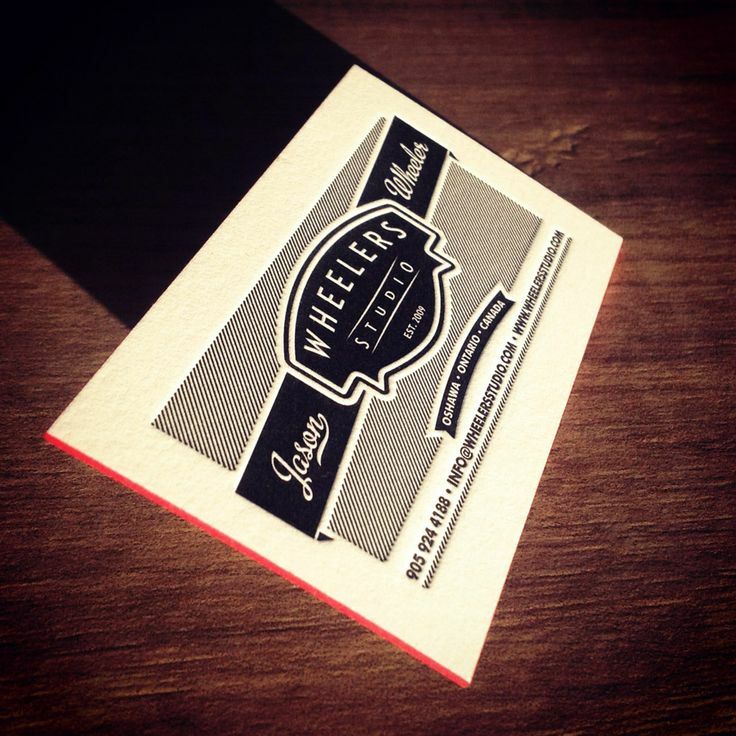 Above is an example of a business card Letterpress de-bossing. It has a very professional quality to it. More examples of Letterpressed business cards, they're very similar to what I would like to produce for my own business cards.